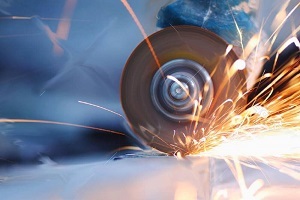 We forward to meeting all of your superabrasives needs. 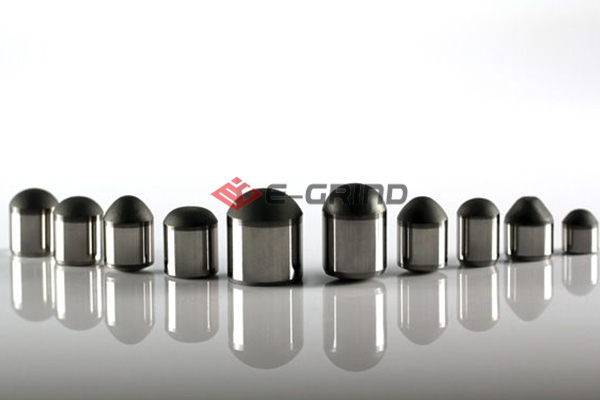 We strictly follow the ISO process control to ensure the traceability and quality stability of each shipment, ensuring effective control of each process. We provide a complete test report for each batch of goods. 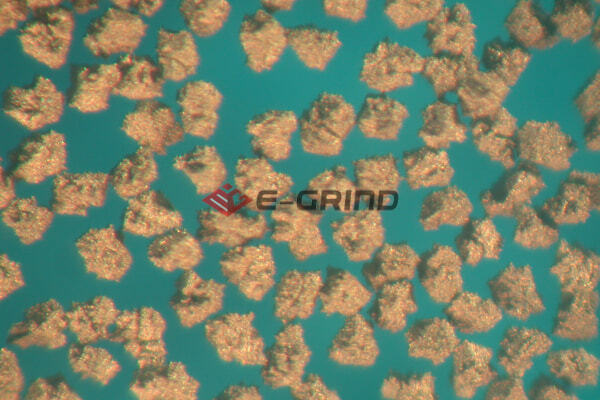 We provide particle size and strength magnetic test reports for mesh size, and we provide laser particle size report for micronized powder. 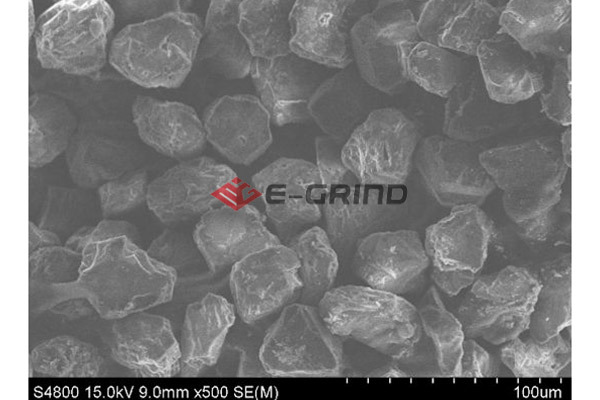 Henan E-Grind Abrasives was founded in 2009. 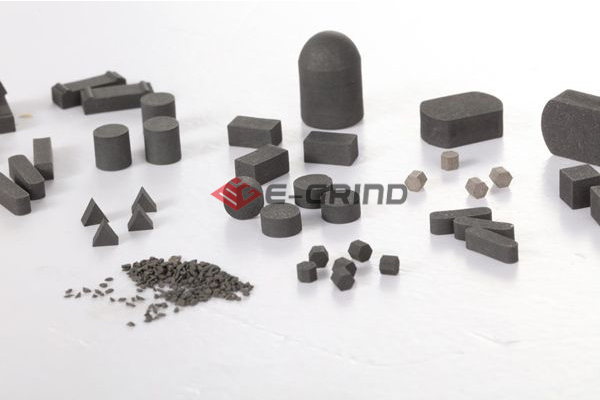 However, we have more than 50 years of experience in the superabrasives industry. 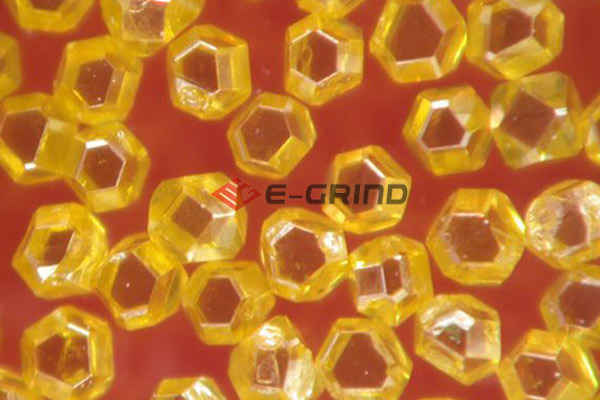 Focusing on the researching and exporting of diamonds and CBN, E-Grind is rapidly developing since establishment. 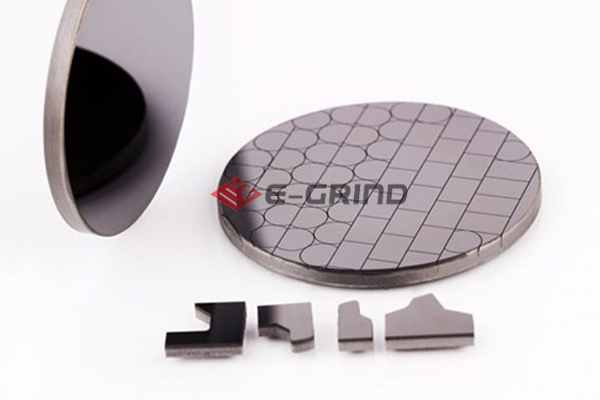 Besides grit business, E-Grind develops solid products: PCD, PCBN, PDC, TSP, CVD etc. 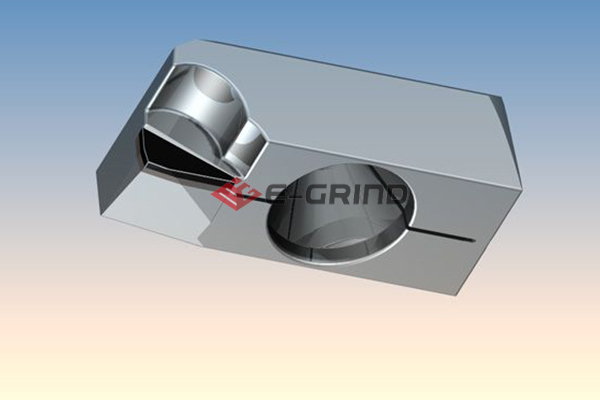 To meet the different needs of customers, E-Grind provides the premium and the most cost-effective products. Your satisfaction is our first goal. T/T, earlier payment item for discount price. 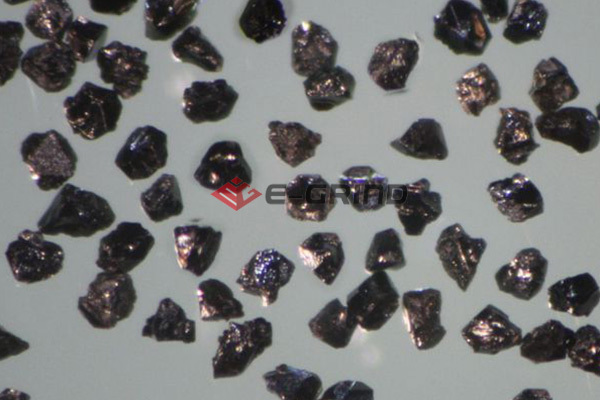 Normally we ship the materials by International express TNT, FEDEX, UPS or DHL . Shipping by air and by sea is also available. How to arrange shipment? How long is the delivery time?